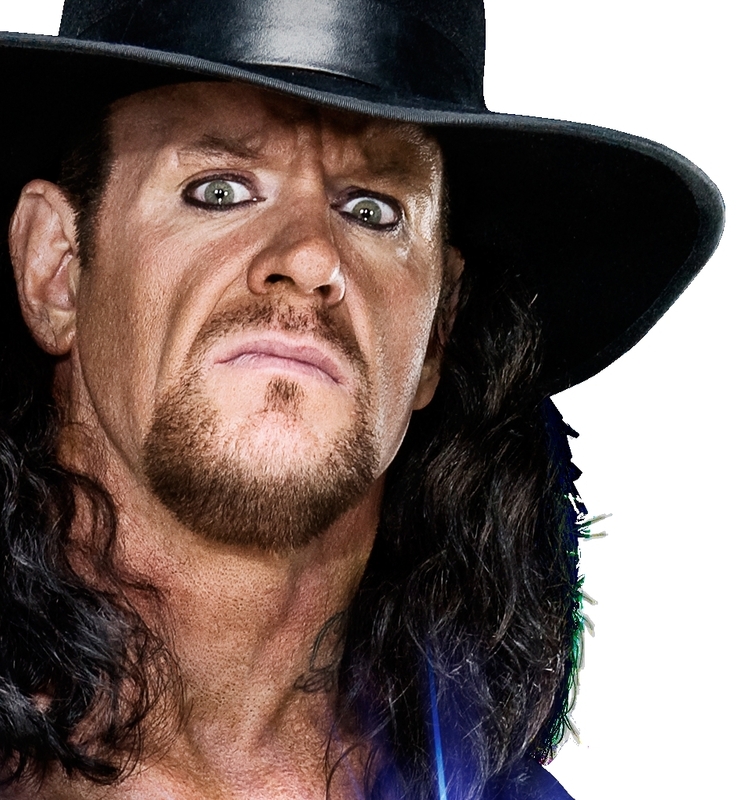 Undertaker. . HD Wallpaper and background images in the Undertaker club tagged: undertaker wrestling wwe wrestler wwf. This Undertaker photo contains snap randhut, schnappen sie randhut, snap krempe hut, kampagne hut, kampagnenhut, filzhut, homburg, stetson, trilby, fedora, and stetson trilby. There might also be kavalier hut, schlapphut, slouch hut, kavalier hut schlapphut, markröhre hut, helm, tropenhelm, topee, topi, pith hut, pith helm, sonnenhelm, mark, hut, and sonne helm.